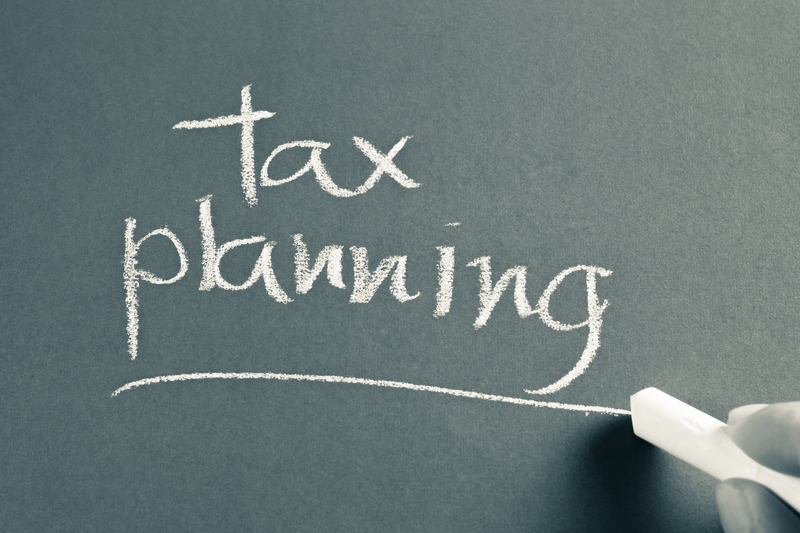 An estate plan can be created that will minimize the amount of taxes owed to the government both during your life and upon your passing. Mackerer Law Offices LLC can analyze your assets and create a plan that minimizes the overall taxes imposed on your wealth both during your life and at death including estate taxes, inheritance taxes, capital gain taxes, death taxes, and net investment income taxes. There are strategies and planning techniques that can be used to either minimize or avoid these taxes. New Jersey imposes two taxes that can apply upon death. The estate tax was amended as part of the legislation that increased the gas tax. For individuals dying prior to January 1, 2017, the estate tax applies to estates with assets that exceed $675,000 in value. For individuals dying during calendar year 2017, the estate tax applies to estates with assets that exceed $2,000,000. As part of the amended law, the estate tax has been abolished for individuals dying on or after January 1, 2018. The New Jersey inheritance tax remains unchanged. The inheritance tax applied is based on who receives property after death. The tax ranges from 0% for spouses, domestic partners, and lineal ancestors and descendants to a maximum of 16% for siblings, daughter-in-law, son-in-law or any other heir/beneficiary. Gifts of $499 or less are exempt from the inheritance tax. New York imposes an estate tax based on the overall value of the estate and began increasing the exemption for estate for the fiscal year beginning on April 1, 2014. Due to New York’s fiscal year running from April 1 until March 30 the following year, the exclusion amount applies for decedents dying between that time period rather than on a calendar year basis. Until March 30, 2017, the exclusion amount from New York’s estate tax was $4,187,500. On April 1, 2018, the exemption moved to $5,250,000 and on January 1, 2019, the basic exclusion amount moved to be on par with the Federal exclusion prior to application of the Tax Cuts and Jobs Act. As of January 1, 2019, New York’s estate tax exclusion is $5,740,000. Importantly, New York phases out the exclusion if an estate exceeds the exclusion. If the estate is more than 105% of the exclusion, the entire estate is subject to New York estate tax without any exclusion applying. Pennsylvania imposes an inheritance tax that applies to estates at rates that depend on who is receiving property from the estate. The rates are 0% for property left to a surviving spouse (or charitable entities), 4.5% for property left to lineal descendants (children, grandchildren), 12% for property left to siblings, and 15% for property left to any other heir/beneficiary.